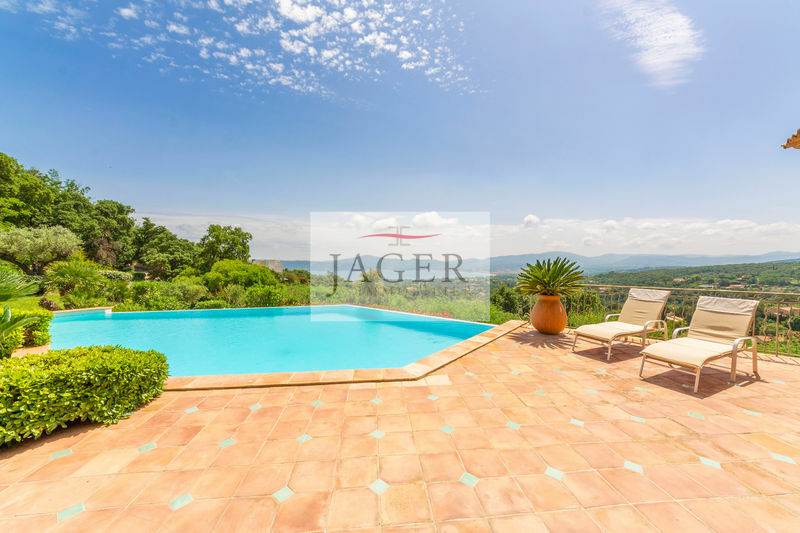 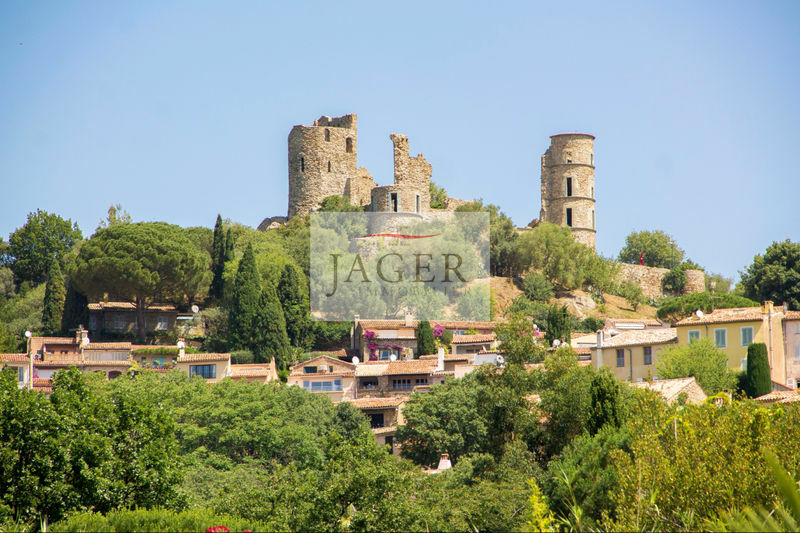 Two beautiful authentic provence villas, situated in a closed and secured domain, close to the village of Grimaud. 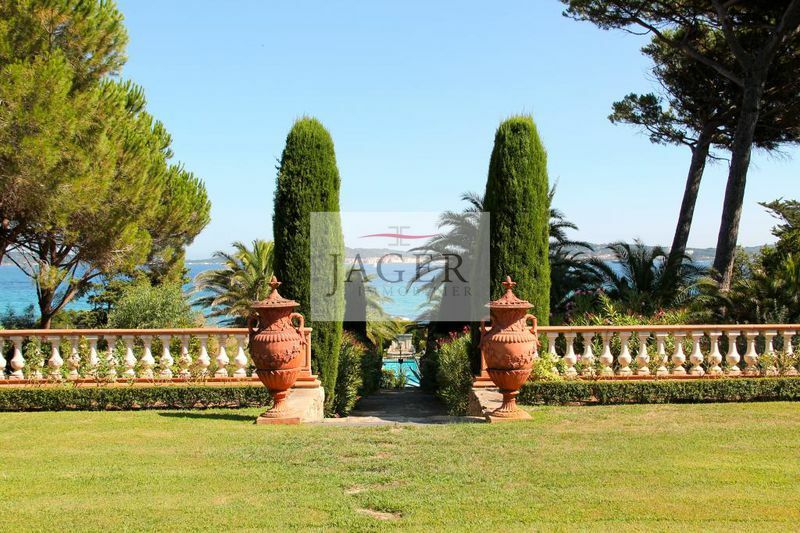 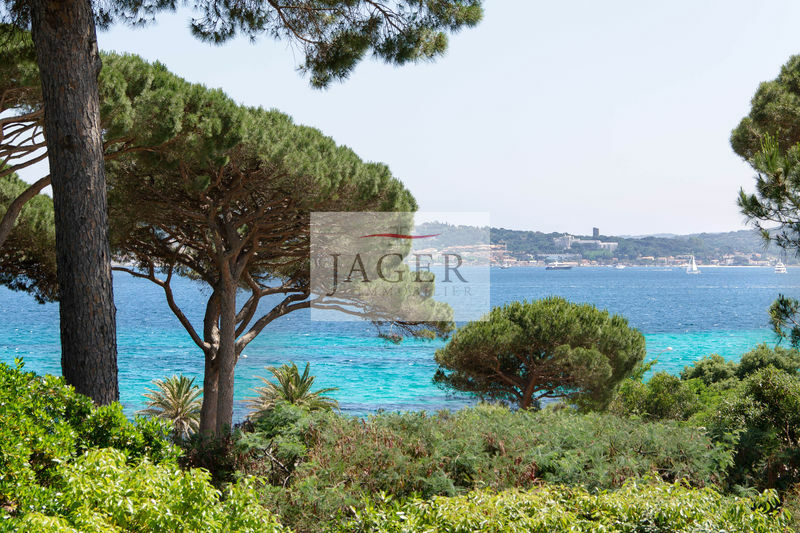 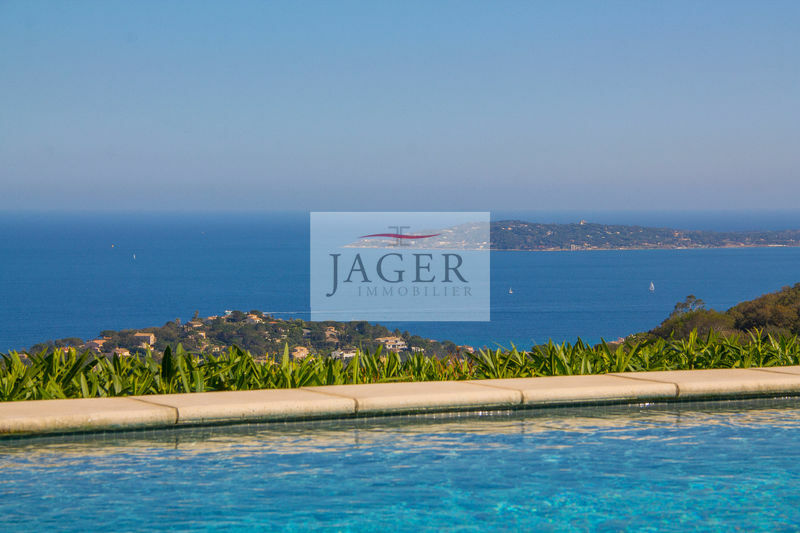 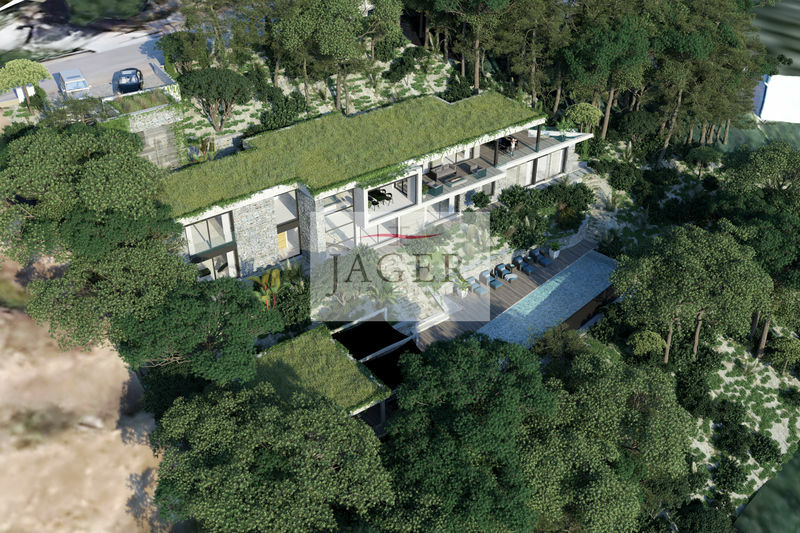 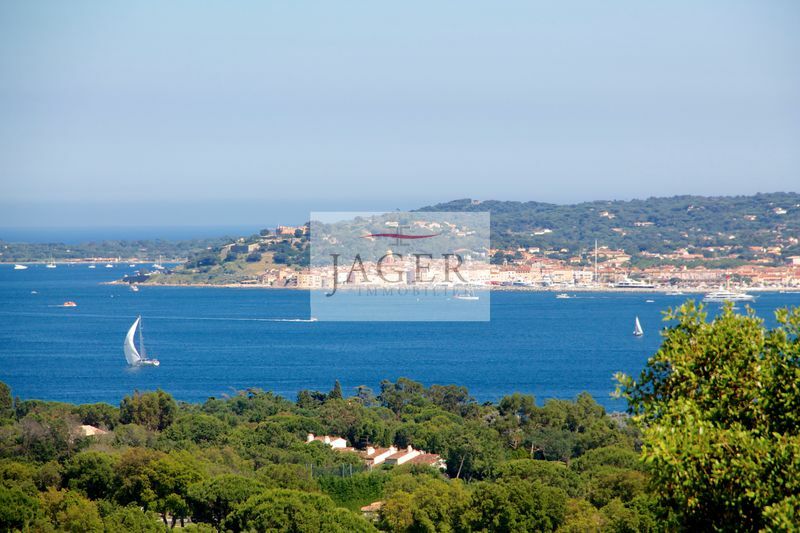 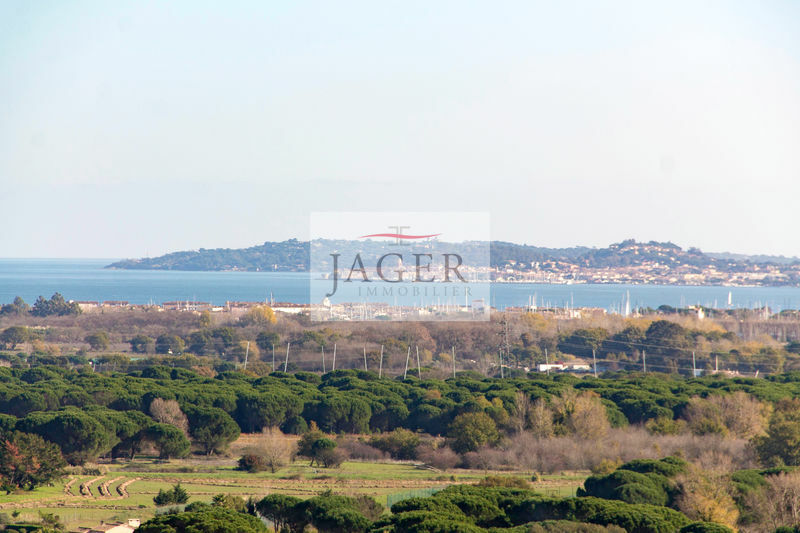 One facing the sea and Saint-Tropez and a second with a speldid garden of olive and pine trees. 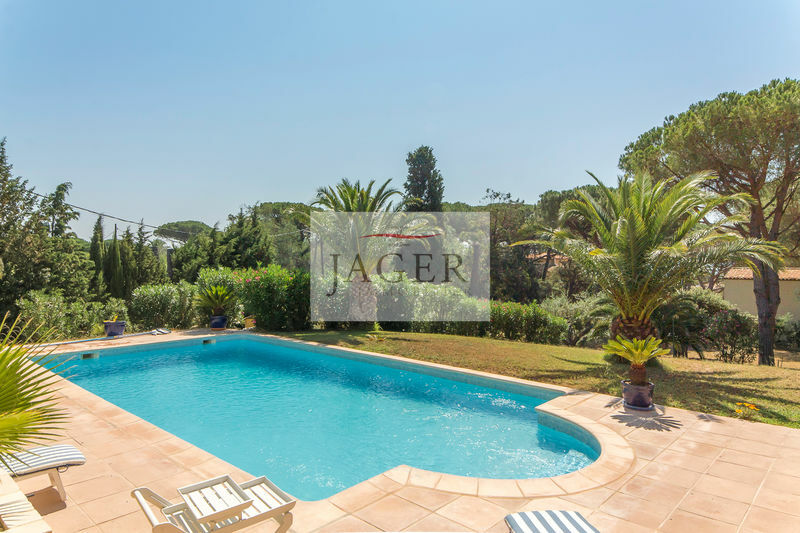 Two independant villas but can be reunited by their garden.